Some call wine the “Nectar of the Gods”, so when we created the custom wine cellar at the Serra Retreat Property, we wanted to make sure it would hold enough wine but also keep everything cool. 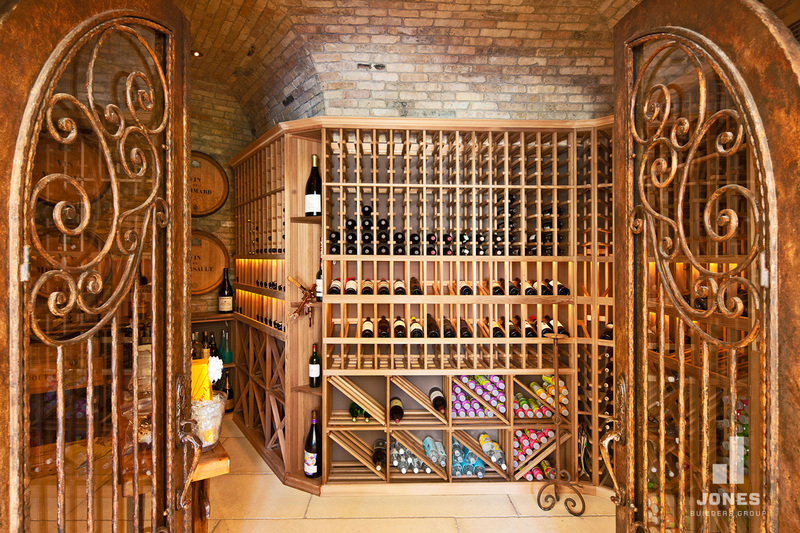 Stone is a perfect material to keep temperatures cool enough to store that precious ‘nectar’. 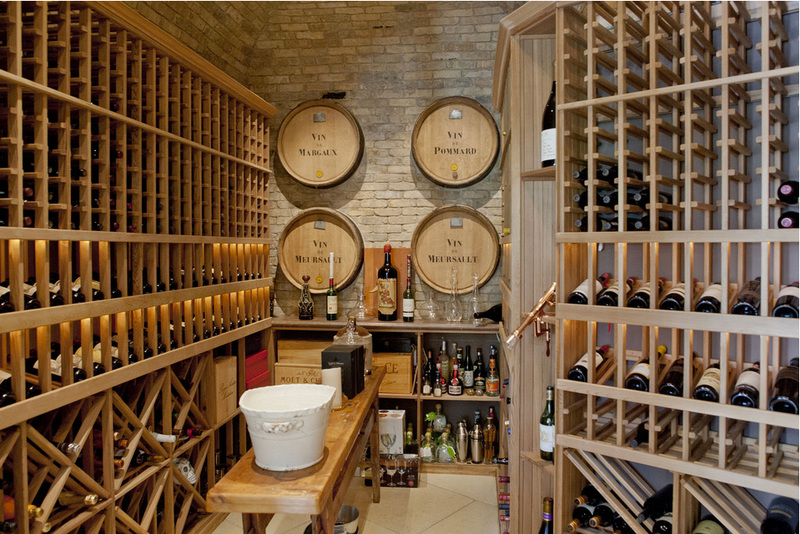 Here’s a photo of the wine cellar, we think it is not only beautiful, but also very functional with it’s own tasting area.